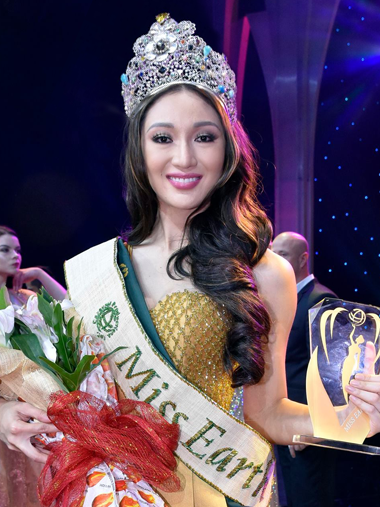 On November 3rd, Karen Ibasco, Miss Earth 2017, will crown her successor. Despite her success - she is humble, kind, light-hearted... and she still loves watching cartoons. Yes, fascinating! She's one of us, isn’t she? When it comes to fame, she says, "I am not the type who runs after fame. I know if you act on what you are called for, people will start noticing your heart and sincerity for what you do." 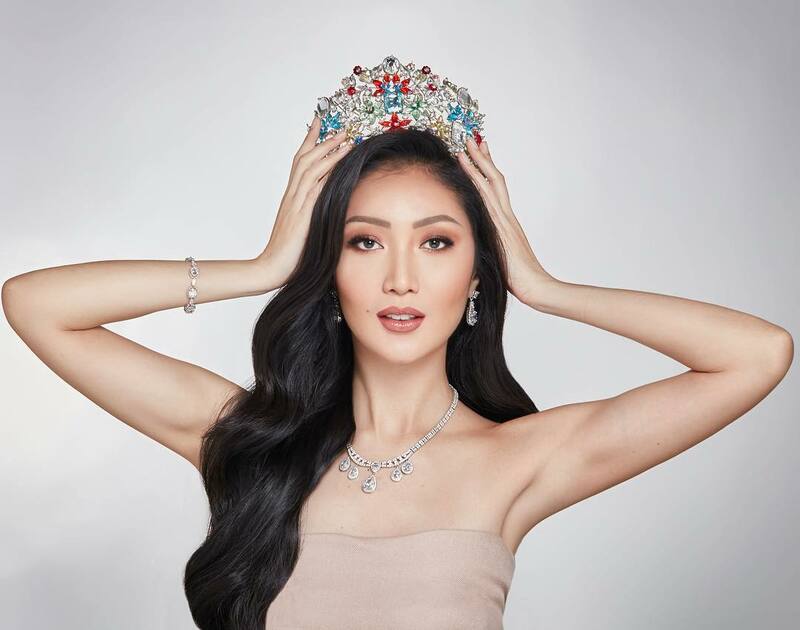 Karen got involved in pageants because she envisioned pageantry as a platform and an avenue of disseminating a worthy message to capture the attention of the people around her. 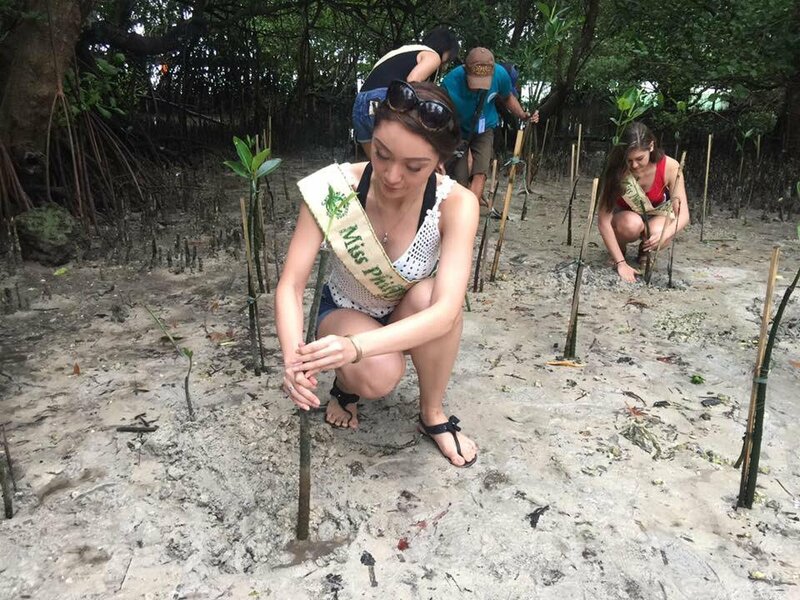 When it comes to her mission as Miss Earth 2017, "In connection to how I got involved in the world of pageantry, it's using my profession to be a credible advocate of sharing an environmental message to all people as I maximize my platform of being Miss Earth." 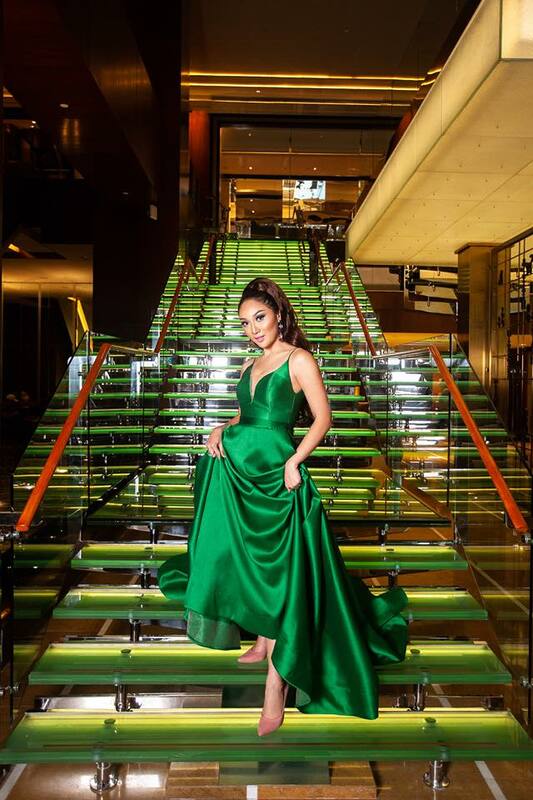 PageantLIVE (PL): Social media especially Instagram is very influential to millennials and Gen Z, how do you incorporate the Miss Earth advocacy through them, so they would have a better understanding as to why we need to "Act Now" when it comes to having a sustainable future? Karen Ibasco (KI): Social media is one of the most essential tools of this generation and a lot of people including me are more inclined to using Instagram since I can post a caption with an inspiring photo of how a small environmental act goes a long way. I believe it's being creative on how you will make it interesting for the millennials, how spreading more awareness is important in doable ways, and how they can act on it by posting photos and videos. I personally do it, and on Miss Earth activities I am involved in and also sharing environmental groups and movements they can join in. PL: There is an alarming increase of developers who are eyeing on building infrastructures, such as housing and industrial developments in wildlife areas, just because it sounds like an "exotic place," how are we able to press the issue that the ecological effect of these virgin forests is crucial to wildlife survival? It's negative impact on mankind's health survival? KI: It's very essential that people understand the balance between economic growth and environmental sustainability. I understand that the developers want to grow their businesses, but it should not compromise the ecological balance. There are things meant to go about the way it was originally created. It's not a wrong vision of wanting people to experience nature but risking the preservation of that place is non-negotiable. Honestly speaking, people are undisciplined that cause all the damages. These wildlife areas are where biodiversity can be found which is essential to the ecological balance. They are also crucial for the wildlife and for humanity’s quality of life and survival. Trees have vital roles in the ecosystem. They act as a carbon sink, source of food, habitat of animals, etc. What will the future be if trees can no longer be found and are replaced by infrastructure everywhere? Climate change will surely worsen in ways unimaginable that are a threat not just to properties, agriculture but to our own lives as well. "For me, beauty is not just about the beautiful facade that people see or the unfading beauty of the inside, it's about the balance of both and having a sincere heart for what you do that radiates and resulting to empowering and inspiring not just yourself but also the people around you." "Women empowerment is seeing a woman with a distinct role in the community that can't be lived without." To end the interview, we asked Karen for something she can’t live without? She genuinely answered, "I can't live without having my devotion or quiet time with the Lord every morning. It is what equips me every day as I take time to read God's Word." Karen Ibasco is a perfect definition of beauty, earth goddess and an eco-warrior with a pure heart. She is Miss Earth 2017. **Disclaimer: Cover photo from www.girlontv.com. Karen planting mangrove from Twitter. Karen in the green evening dress from Facebook.